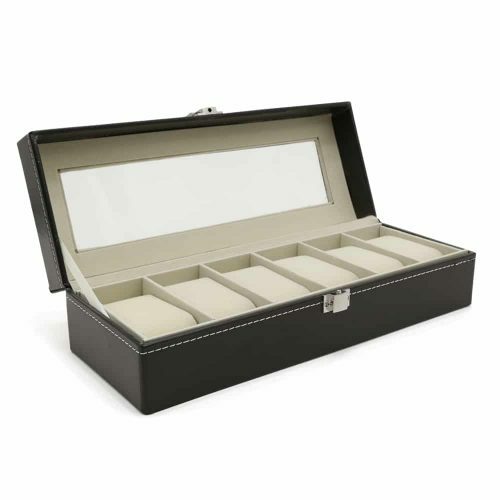 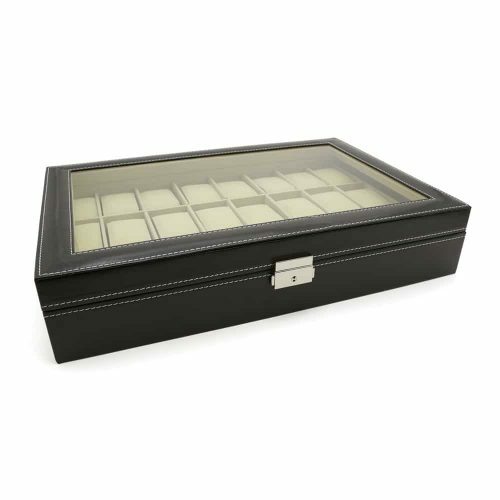 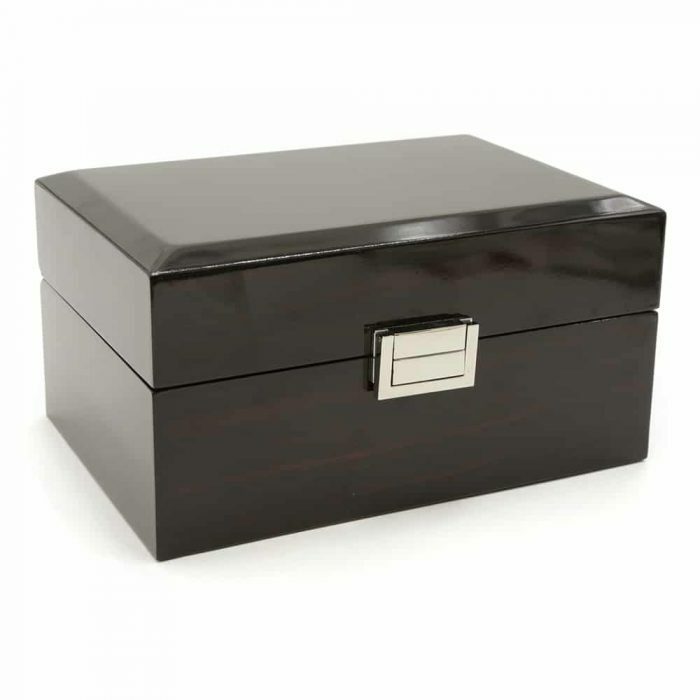 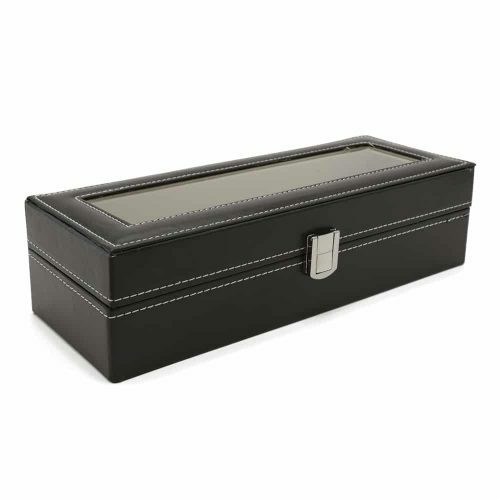 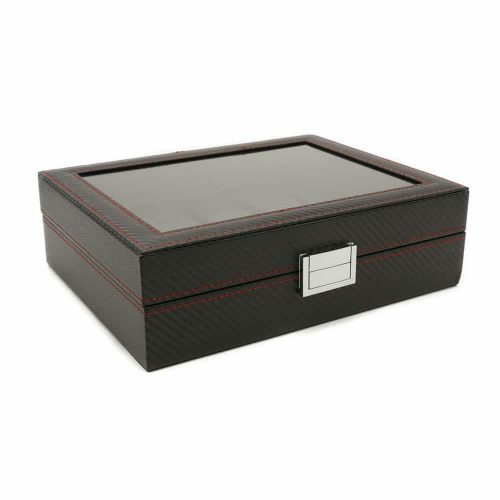 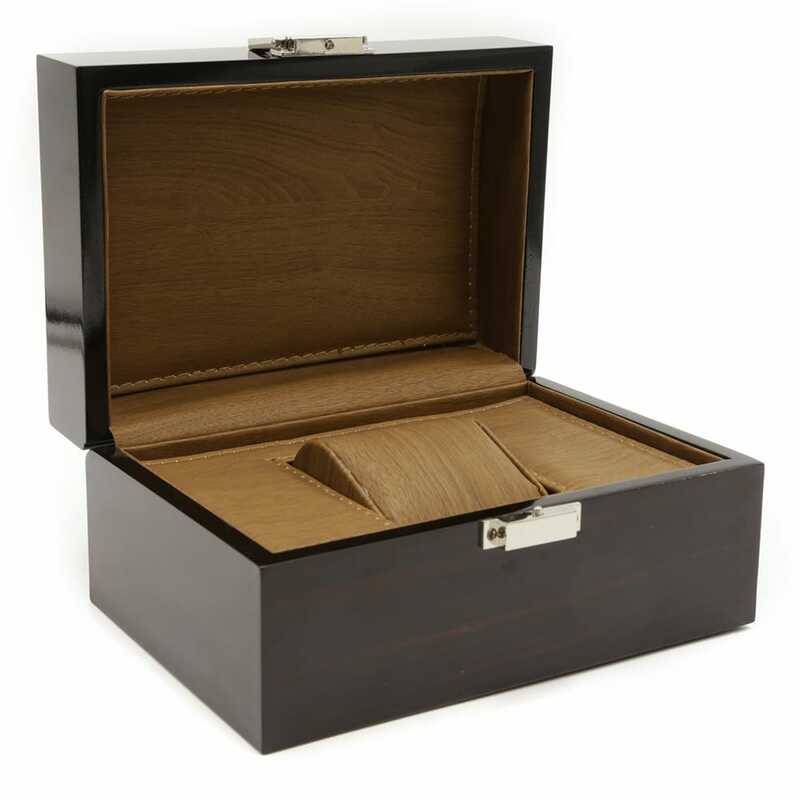 Give any room a touch of elegance with this beautiful Rosewood Single Watch Box. The exterior has a glossy finish with golden features. 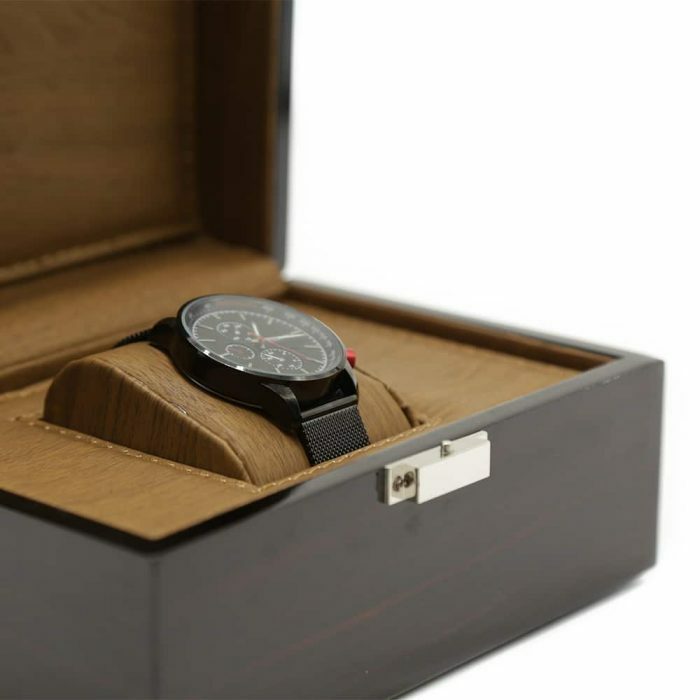 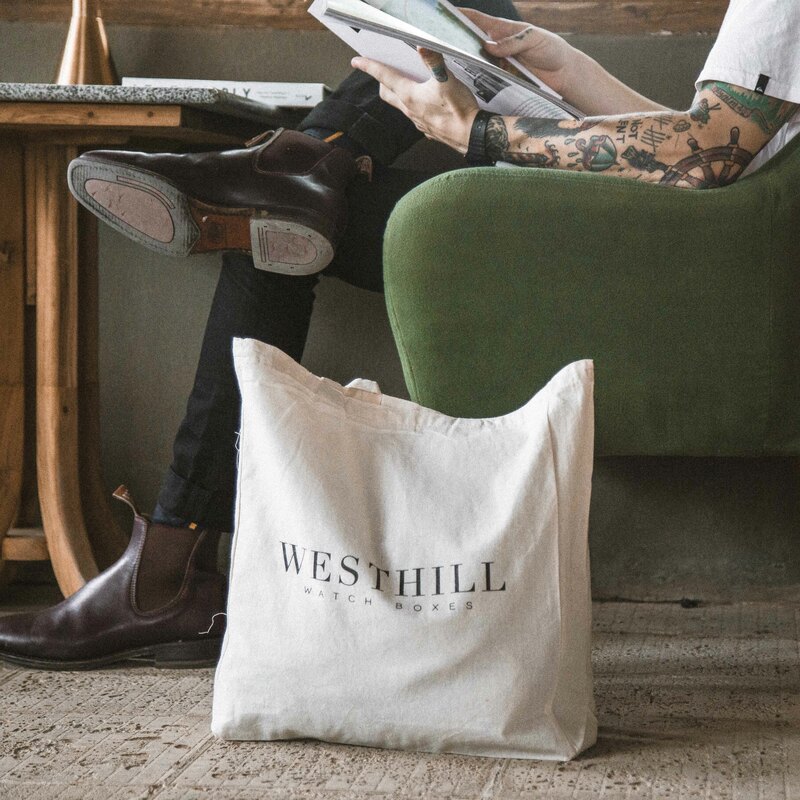 Inside, it’s fitted with high-quality walnut PU leather with a matching large watch slot. 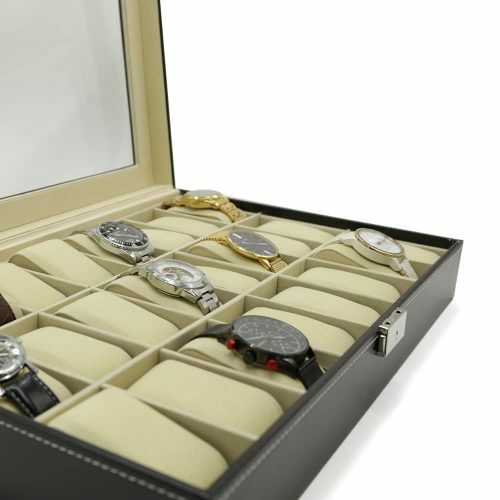 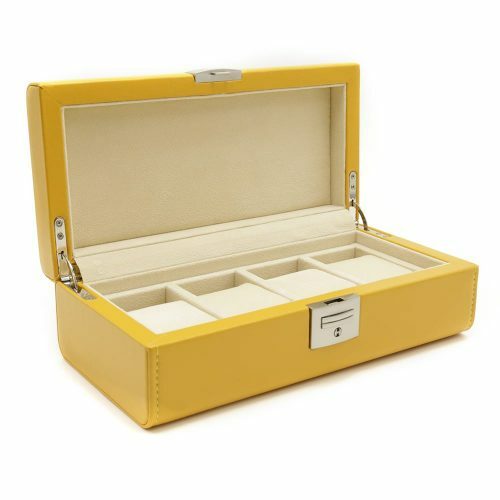 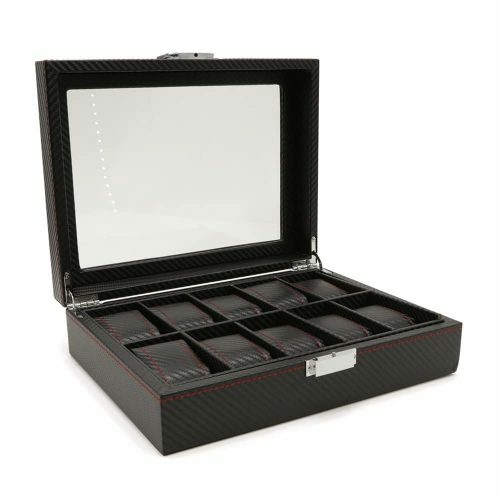 It’s perfect for standard sized watches and watches with larger faces ensuring your valuables are safe from dust and dirt. 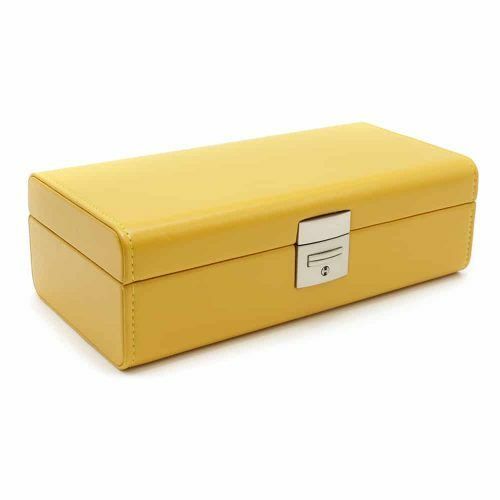 For better protection, the lid can be sealed with the gold front latch which you can easily release with the press of a button.